For schools and colleges offering the International Baccalaureate Program we are committed to creating unique and challenging projects that exceed the requirements of the Creativity, Activity and Service (CAS) and Extended Essay elements of the International Baccalaureate Diploma Programme, working in partnership with school coordinators, students and our in-country staff. We can tailor a trip to fit the needs of a certain department within the school or college. So whether your History department is looking at studying the Inca civilization on one of our Archaeology projects or the Science department is interested in learning about ways to protect the rainforest on a Conservation project, we can make sure that each aspect of the trip meets your learning outcomes. 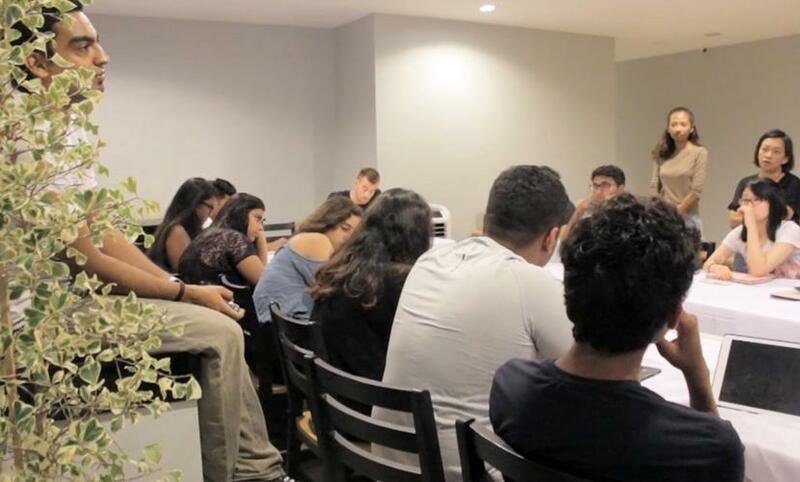 Two students from Ashbury College used their service learning experience in Peru for their Extended Essay. Their overriding goal was to help further develop literacy and numeracy skills in primary aged students. Projects Abroad staff, in country, worked closely with the Peruvian school to set-up and facilitate this goal. Each group that volunteers with us on a CAS project, for their International Baccalaureate, will receive a customized Reflective Journal that has been tailored to the group’s schedule and the country that they are visiting. When the group signs up, we will discuss what features to include in this journal that would best reflect the learning outcomes of the group. 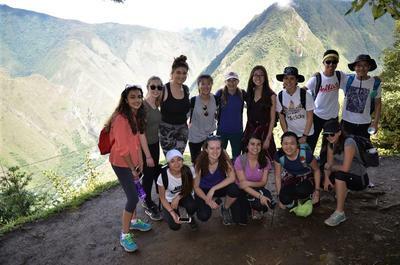 For an example, please click the link below to download Ashbury College’s example for their trip to Peru. "I have just returned from a totally fruitful and enriching CAS trip from Krabi, Thailand. Every detail, for all CAS activities, had been looked into meticulously by the Krabi Projects Abroad team. All of them, (Vishal, Parichart, Nou, Monty, Alan and May), took care of everything in the most wonderful manner. They were very supportive and were always present to guide the students in all their activities. hope to do this again in 2019." To find out more information on the International Baccalaureate Learner Profile, please Read the PDF in the link here. For more information on the International Baccalaureate Programme, please visit www.ibo.org.